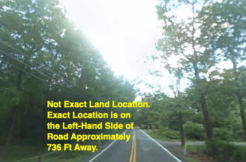 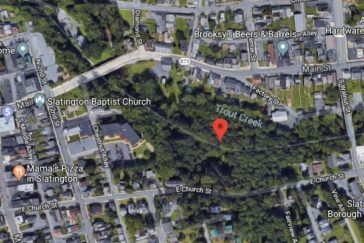 Lehigh PA- Rare Chance to Buy Land in Lehigh PA with $1 Tax. 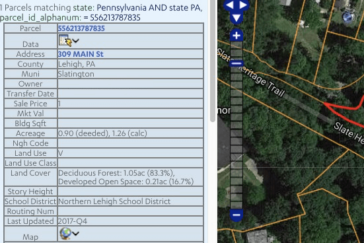 County of Lehigh PA Lehigh PA- Rare Chance to Buy Land in Lehigh PA with $1 Tax nice. 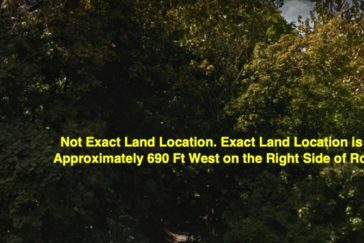 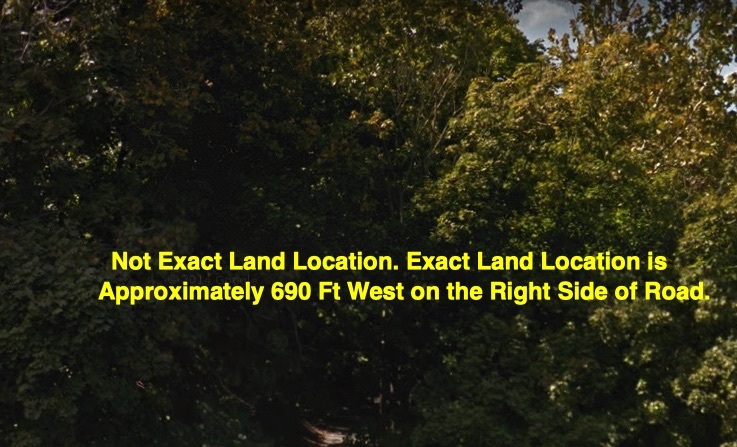 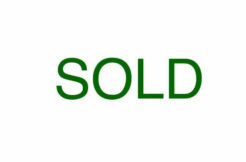 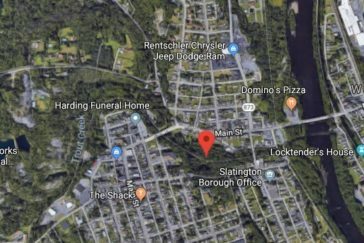 Nice land deal in Lehigh, PA.